With over 30 stunning lakes and close city access, Casselberry is a haven for families, professionals, and retirees alike. 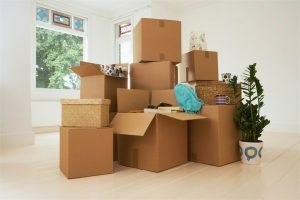 While planning a local move can be an exciting experience, it also involves a lot of careful coordination, and the team at AAA Insta-Move is here to help! Our BBB-accredited business understands that finding “movers near me” that offer affordable, high-quality service can be a challenge, and we’re proud to offer expert relocation services that fit within any budget. 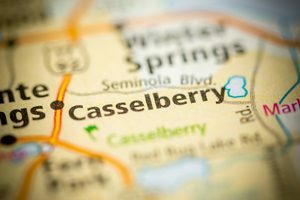 From our free estimates to secure storage options, we’re the one-stop-shop for local moving from Orlando to Casselberry. Working with a reputable moving provider is the first step in getting the most out of your moving services, and AAA Insta-Move is the trusted source for all of your moving and storage needs. From basic and full-service relocation to the use of on-site storage containers, we have the resources and skills necessary to help you have a hassle-free moving experience. We’ll even come to your home for a no-obligation estimate of your moving services—at no cost to you! When you’re in need of a professional team of Orlando movers to help you have a seamless transition to your Casselberry home, there’s no better choice than AAA Insta-Move! Complete customer satisfaction is our first priority, and we always go the extra mile to ensure that you get the most out of your relocation budget. To learn more about the moving and storage options we offer to residents throughout the local region, just give us a call today! For your convenience, you can also fill out our online form, and we’ll be in touch to get you set up with a free, no-obligation estimate.